Listen to the Buzz with your Phone or Alexa with the Buzz Live Apps! Follow the links below to find the app for your device. 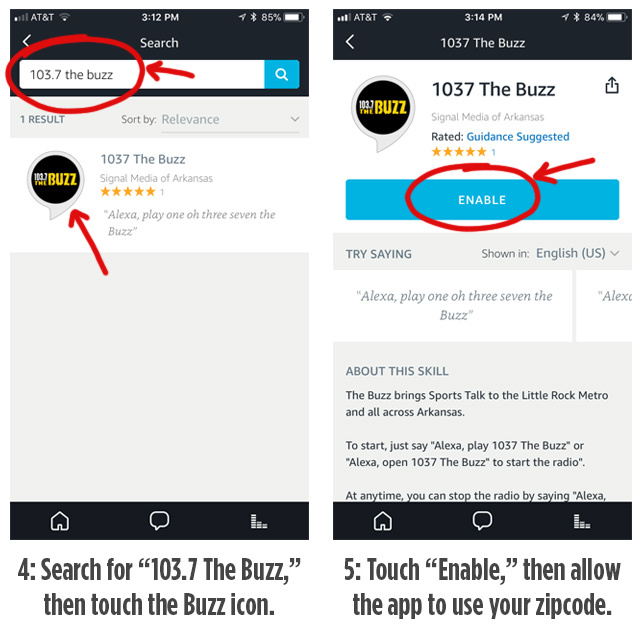 Want to teach Alexa how to stream 103.7 The Buzz? 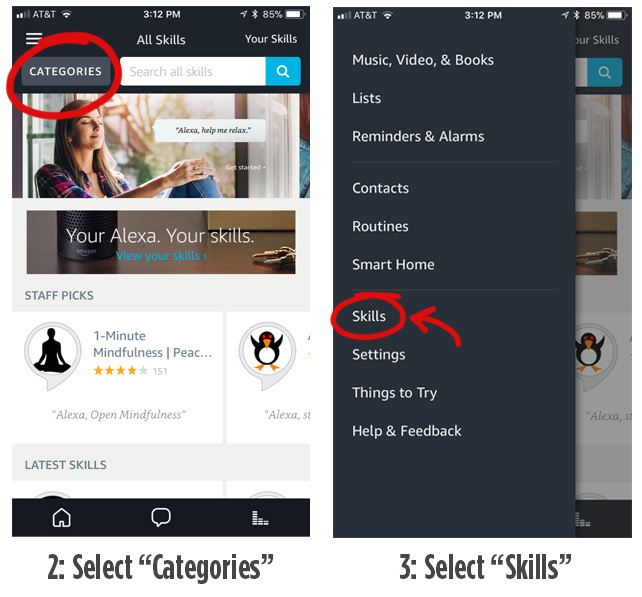 If you own any Amazon Alexa device, you can now teach Alexa a new skill! Once set up, you can instantly start listening to The Buzz anytime by saying “Alexa…..play one oh three seven the buzz.” It’s super easy! Just follow the steps below to get started. Now just say “Alexa…..(wait for the device’s rings to flash)…..Play one oh three seven the buzz.” Alexa will confirm your command, and The Buzz will start streaming live!